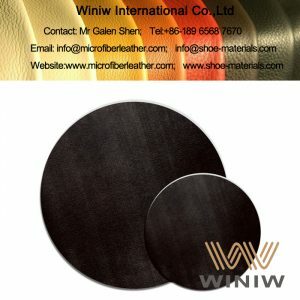 Polishing Synthetic Leather synthetic leather polishing pad specialized for glass polishing. 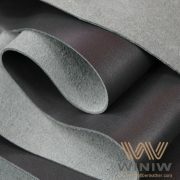 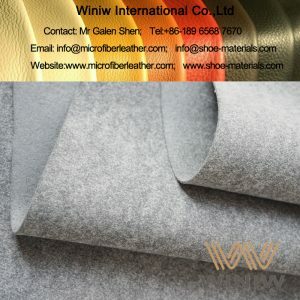 Polishing synthetic leather supplier in China! 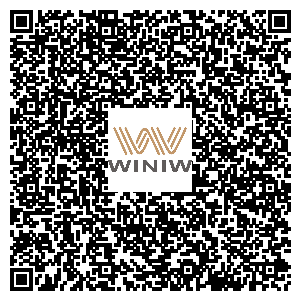 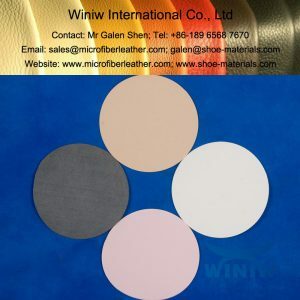 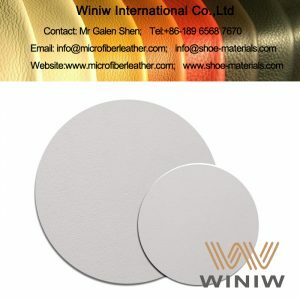 WINIW supply high quality polishing synthetic leather , synthetic polishing pad, specialized for the polishing of glass, jewelry, cellphone and LCD panel, etc. 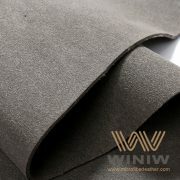 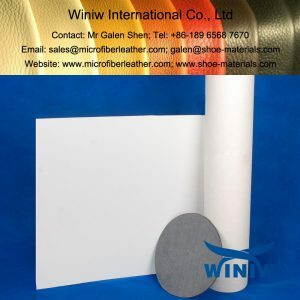 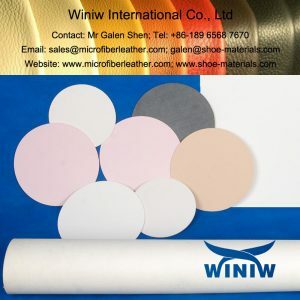 WINIW Polishing Synthetic Leather are widely used for the polishing/grinding/buffing/lapping of sapphire, diode transistor(DTL), electronics, optical prism, piezoelectric glass, watch/clock crystal, crystal glass flat, etc. 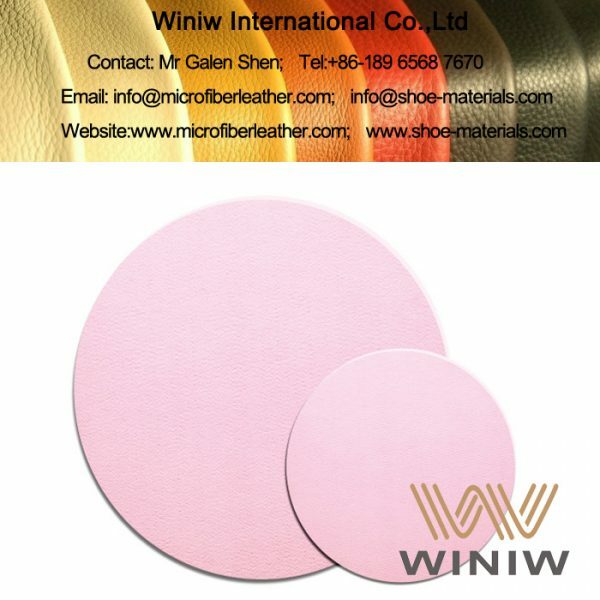 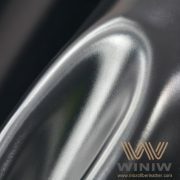 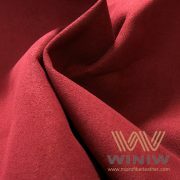 WINIW supply various types and full range options Polishing Synthetic Leather, mainly 3 types: rough polishing, fine polishing and precise polishing.